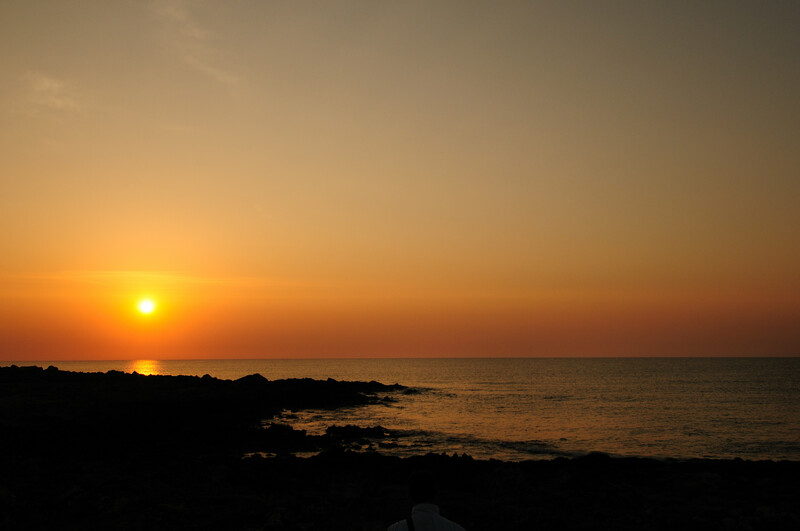 Vendicari Natural Reserve at dawn... 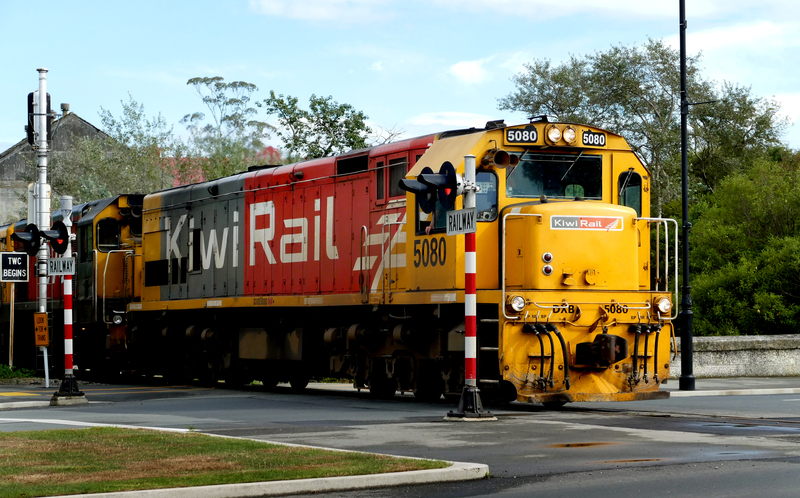 The New Zealand DX class locomotive is a class of 49 Co-Co diesel-electric locomotives that currently operates on New Zealand's.. The only true diving duck ..... 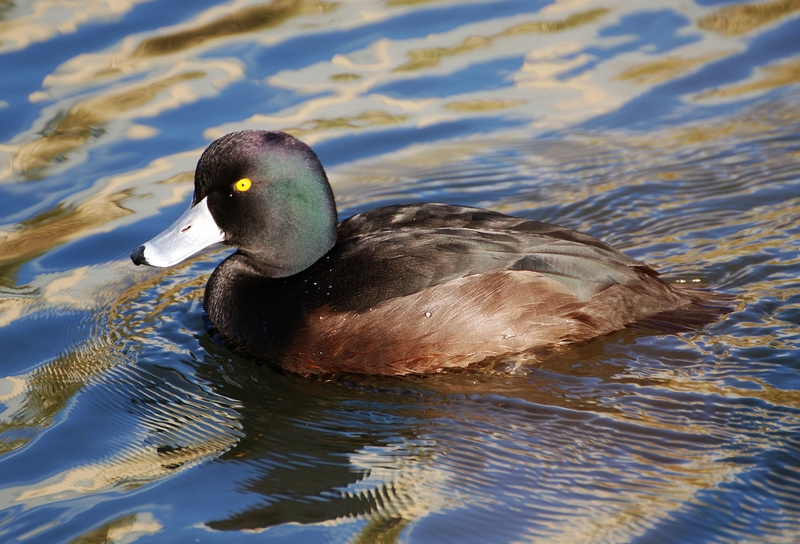 The scaup is New Zealand's only true diving duck, staying under water for up to..	 License: Public Domain Dedication (CC0)Source: Unsplash..	 A mysterious obelisk in the middle of a trail. 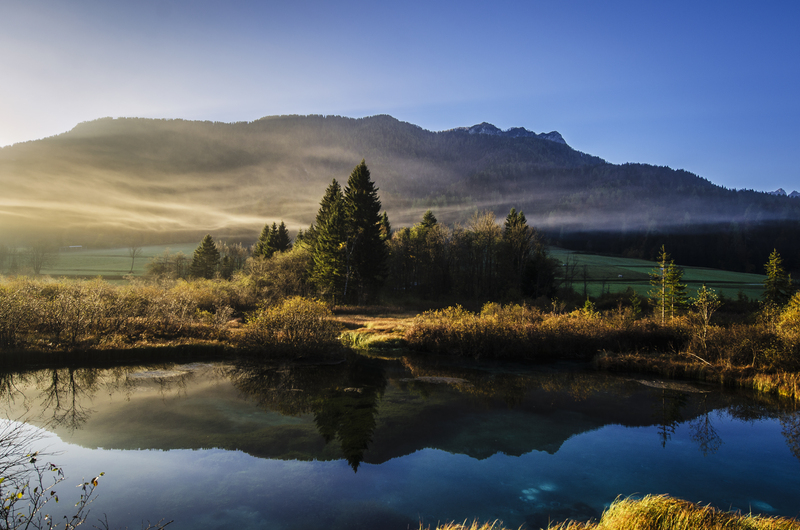 I came across this marvelous scenery, and just had to take..
Free high resolution images natural lake with reflection of mountains, reflection, public domain, serene, sky, water.